Honorable Judge Jiwe- | CLAYTON PATTERSON L.E.S. 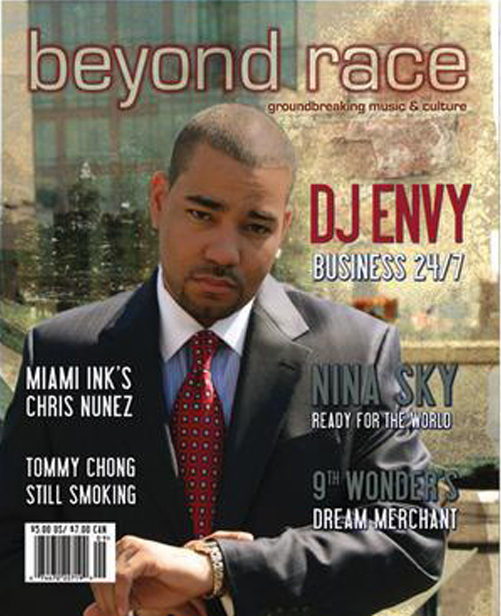 Grindahz Magazine SR. Editor/Author Jiwe will be one of the judges!!! This is the biggest showcase in the TRI-STATE hands down….the 3rd Year Anniversary celebration continues!!! This entry was posted on July 10, 2010 at 8:02 PM and is filed under News. You can follow any responses to this entry through the RSS 2.0 feed. You can leave a response, or trackback from your own site.